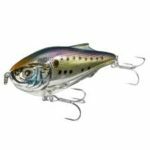 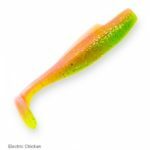 Captain Ken Clone frogs, Chatterbaits, Zman MinnowZ and Fiish black minnow are examples of the great and high quality Lures available here at Lure Lounge. 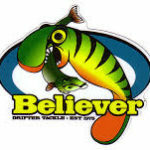 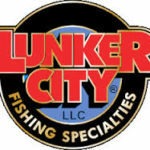 Our in house Lure fishing expert has over 40 years of experience has hand picked the best Lures around and they are now available at Lure Lounge at the lowest prices ensuring you can choose the ideal lure for your Lure Fishing trips. 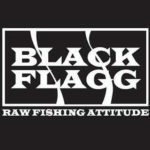 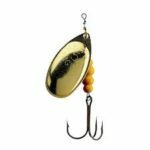 Check out the large range of Lure Fishing accessories also available at Lure Lounge.